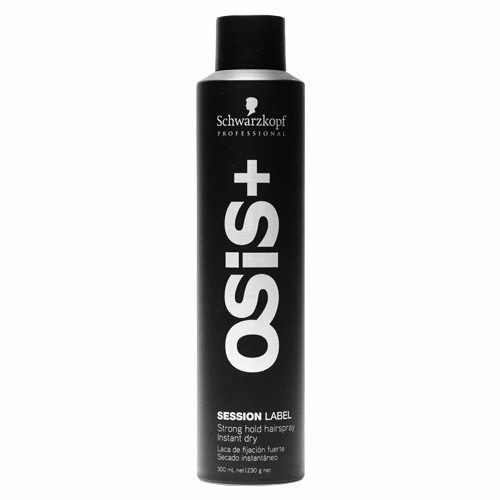 Osis Glamination Light Glossy Hairspray is a non-aerosol styling and finishing spray which offers a reflective shine. Boasting a dual purpose formula which can be used to hold styles in place or add texture to the hair during styling, Glamination Light Glossy Hairspray utilises liquid Minerals for added haircare benefits. 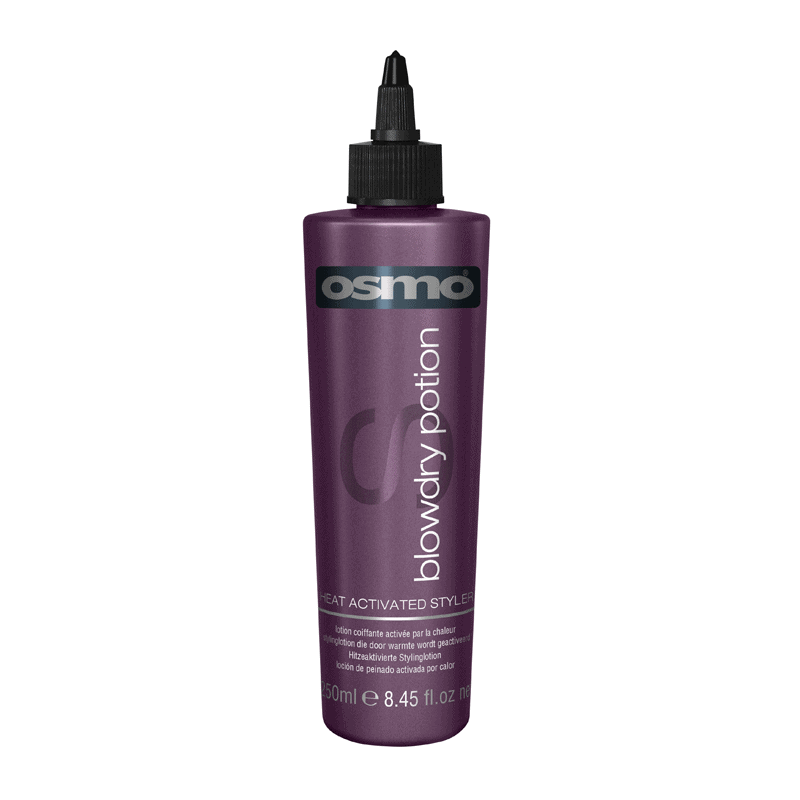 Glamination Light Glossy Hairspray offers a natural hold and helps the hair to retain a clean and healthy feeling without overburdening or weighing it down. 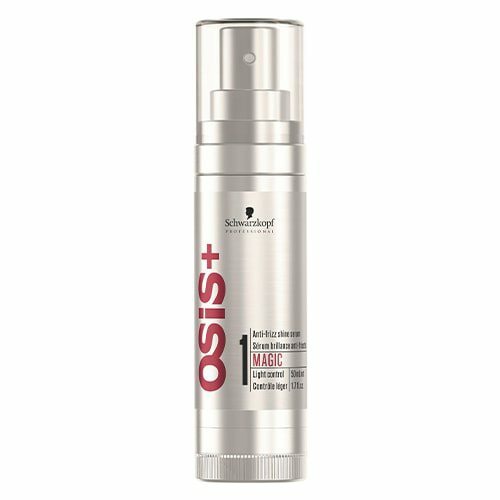 Sure to become a daily essential in your haircare regime, Glamination Light Glossy Hairspray also brushes out easily without any residue. 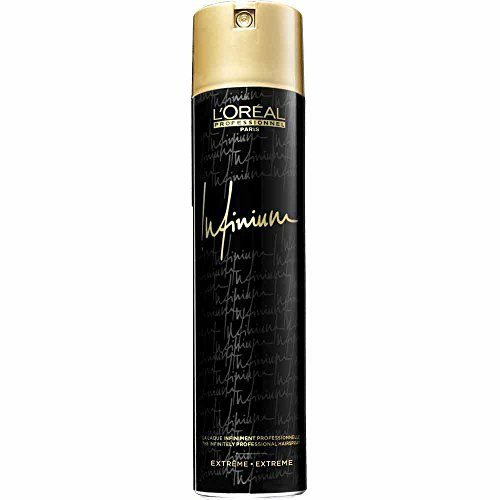 Tip: For a firmer hold we love Glamination Strong Glossy Hairspray. d discover the fascinating freedom of imperfection.